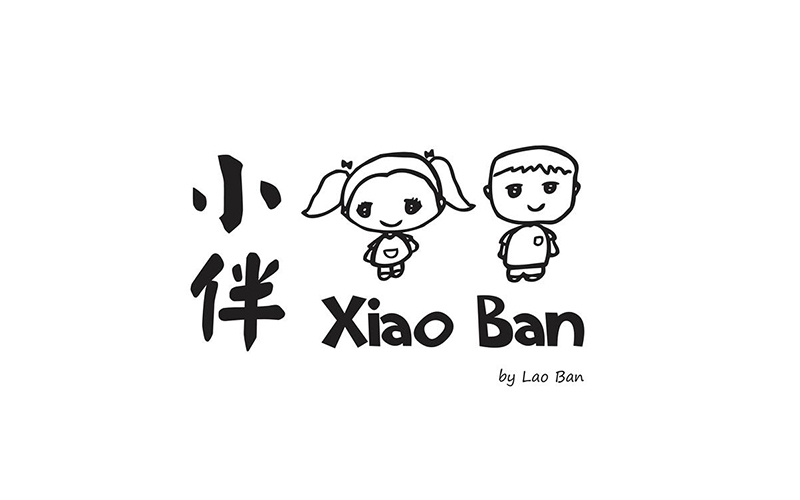 Xiao Ban Cafe was started in 2013, as a café-concept brand extension to their highly popular parent company, Lao Ban Soya Beancurd. 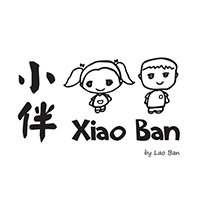 In addition to offering their signature chilled beancurd known and loved by Singaporeans, Xiao Ban (which literally means “Small Buddy”) also introduced a series of innovative soya bean related products that are fresh and rich in nutritional values. With a mantra of "delighting your palates", Xiao Ban aims to please customers by building relationships between their staffs and the community, as well as inspire and expose younger generations to Singapore’s traditional food.